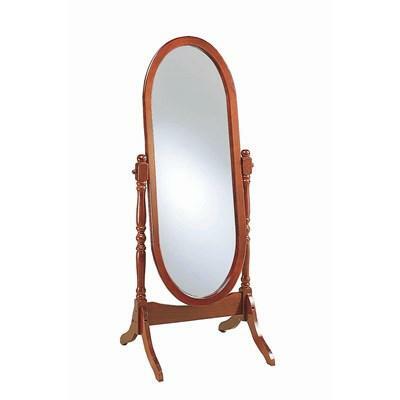 Check yourself out in this traditional cheval mirror. 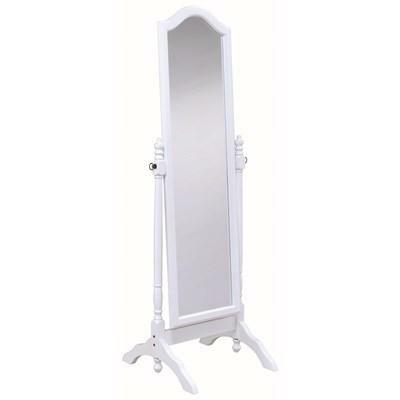 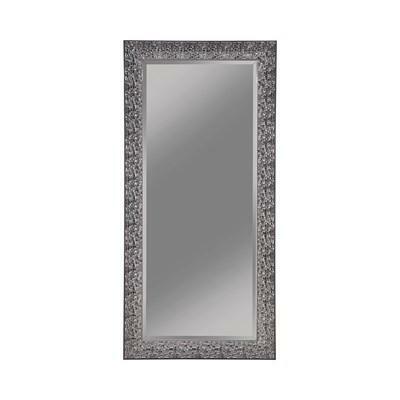 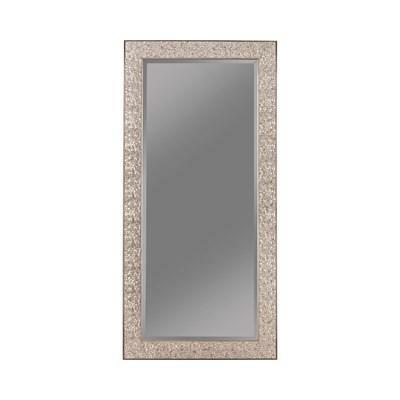 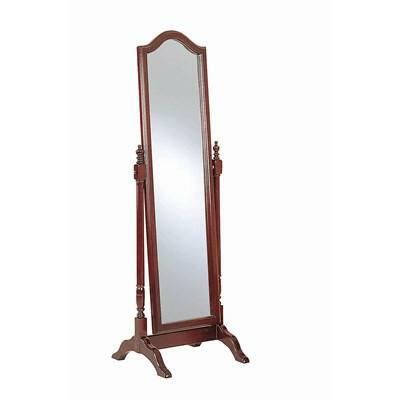 Its warm brown finish is inviting and works perfectly with the ornate details of the mirror’s stand. 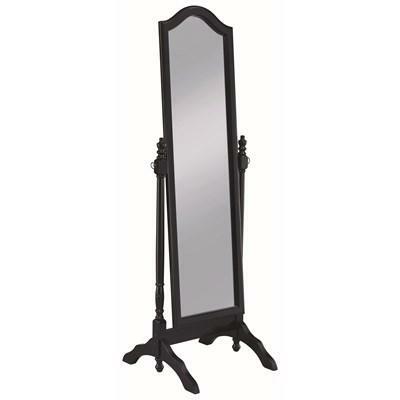 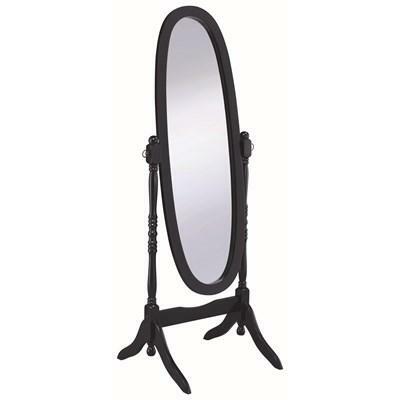 Swivel the mirror to get the right angle with this full-length floor mirror. 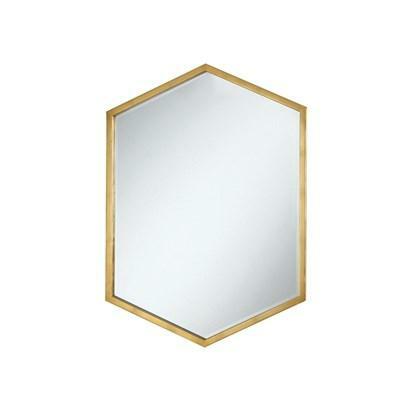 This mirror is traditionally-styled and creates a classic statement. 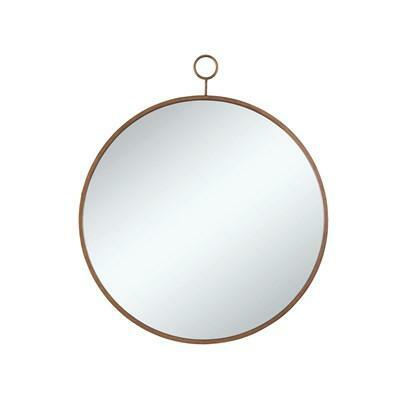 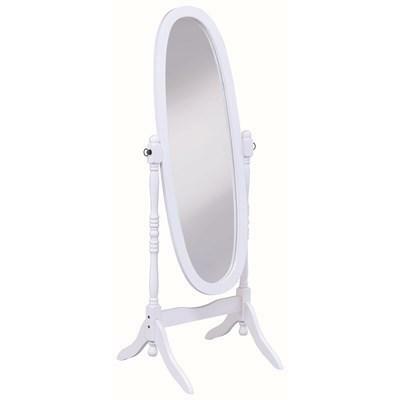 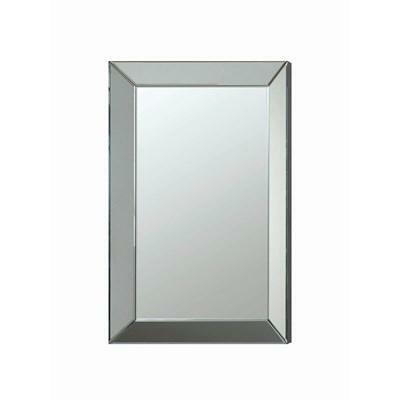 The full-length floor mirror features a soft curved top to complete the straight-lined style of the rest of the mirror. 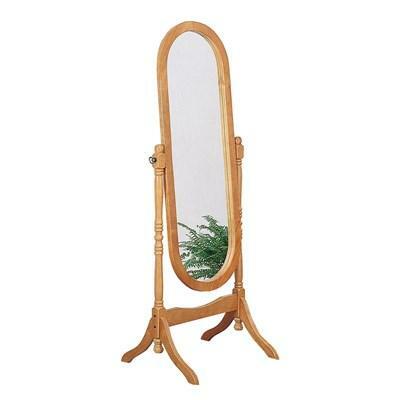 This mirror swivels to allow for optimal viewing.